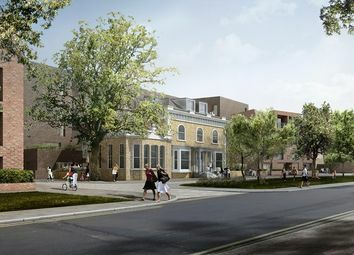 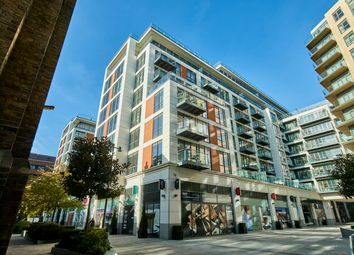 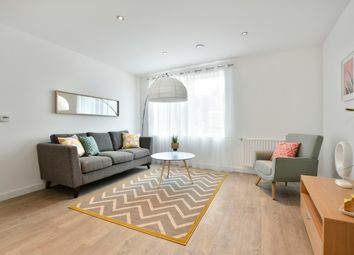 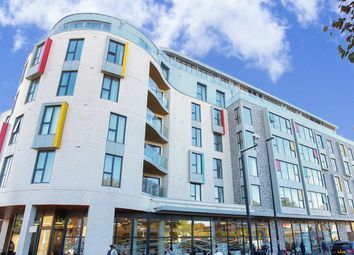 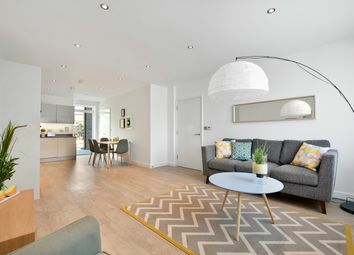 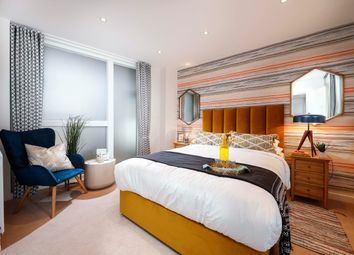 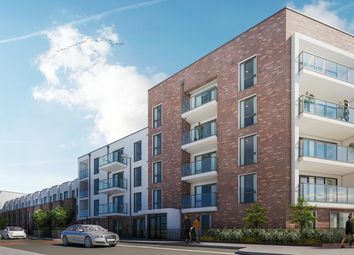 Notting Hill Sales is delighted to present a stunning collection of Shared Ownership apartments, all perfectly located in the popular district of Wembley, North West London. 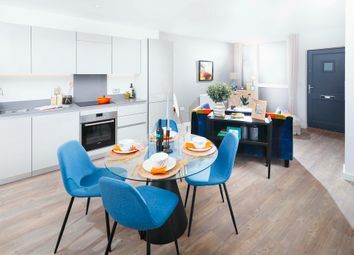 Contemporary 2 bedroom home, available through the government-backed Shared Ownership scheme. 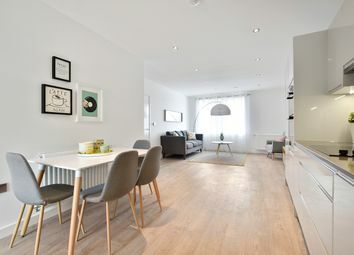 Contemporary 2 bedroom maisonette, available through the government-backed Shared Ownership scheme. 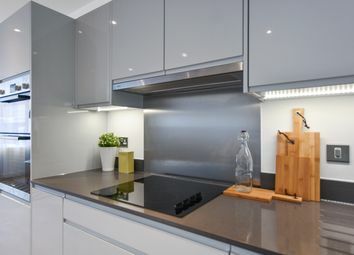 Final phase. 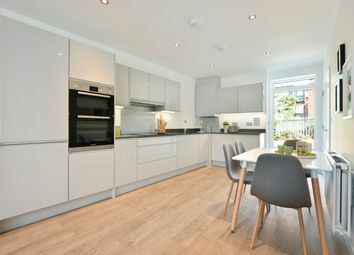 Book your viewing and move in now. 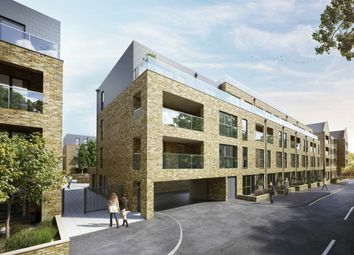 Stunning 2 bedroom Shared Ownership apartments available to applicants across London. 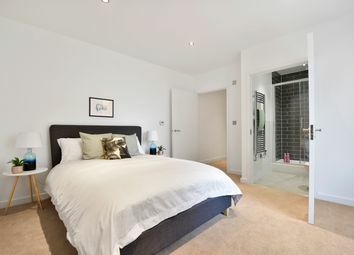 These homes offer private outside space, ensuites to most 2 & 3 bedroom apartments plus underfloor heating. 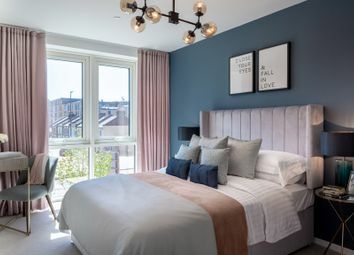 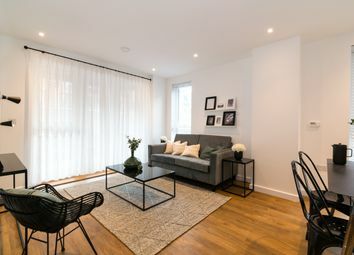 Only 1 apartment remaining - Welcome to The Trafalgar Apartments: This chic and contemporary two bedroom, en-suite apartment is available on Shared Ownership and offers a superb opportunity to own a property at the prestigious Dickens Yard development..